Meat Cove, the most northern tip of Cape Breton Island, is surrounded by jagged cliffs, valleys of connected mountains where bald eagles soar above. Here, you will find yourself surrounded by magnificent views from all of our 30 unserviced campsites that come supplied with a picnic table, fire pit, and grill. At the Meat Cove Campground we also have four camp wilderness cabins (bring own bedding). 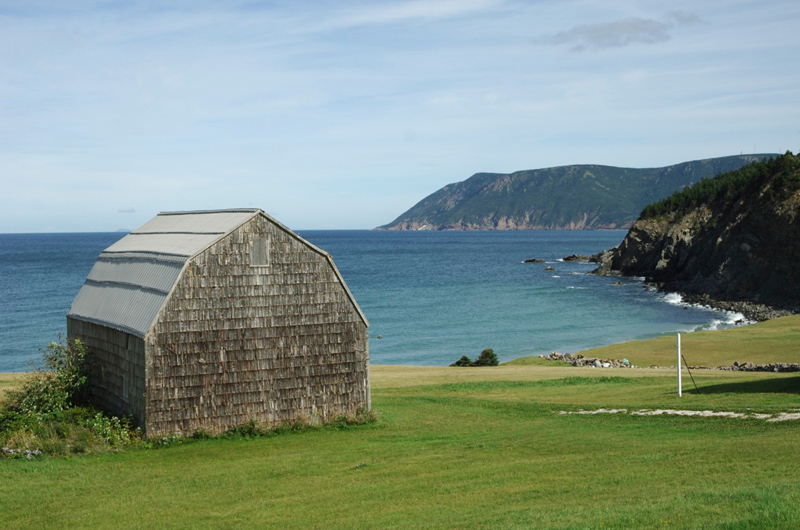 The Meat Cove Campground also includes hot showers, flush toilets, and access to fresh drinking water as well as The Chowder Hut, kayak rentals, and hiking and biking trails. 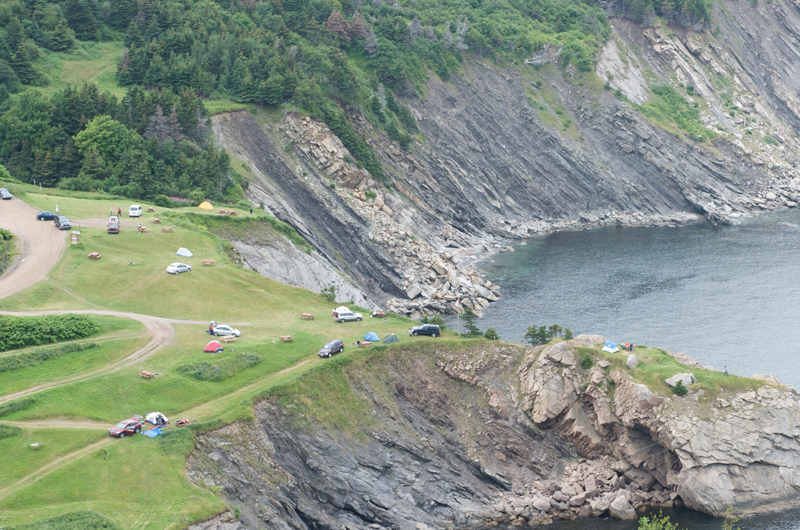 Meat Cove Campground also has space available for the RV traveler.